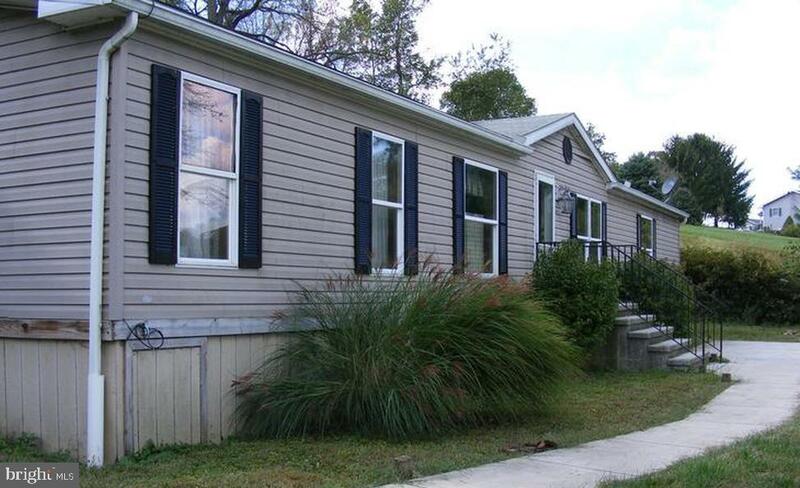 Large home (double wide) sitting on 1.46/ acres in rural setting. Out of town but easy access and close to Rt.316. Home includes 1960 sq ft of living space, wood burning fireplace in living room. 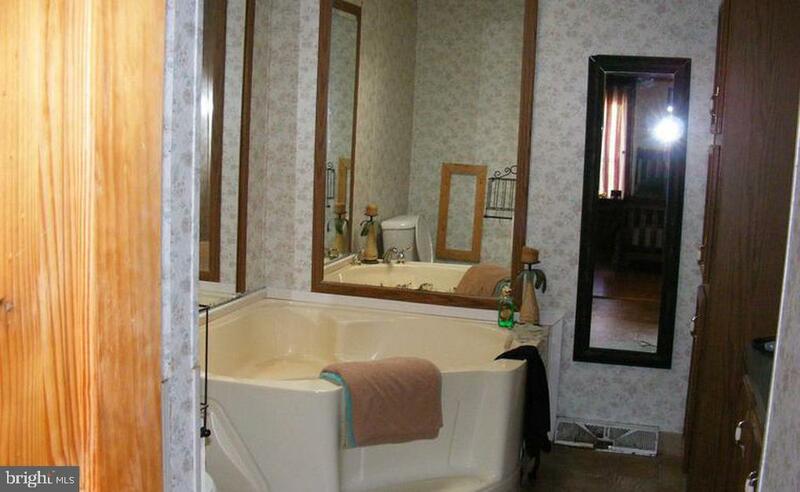 Master includes garden tub. No appliances included with this sale. they belong to tenants. 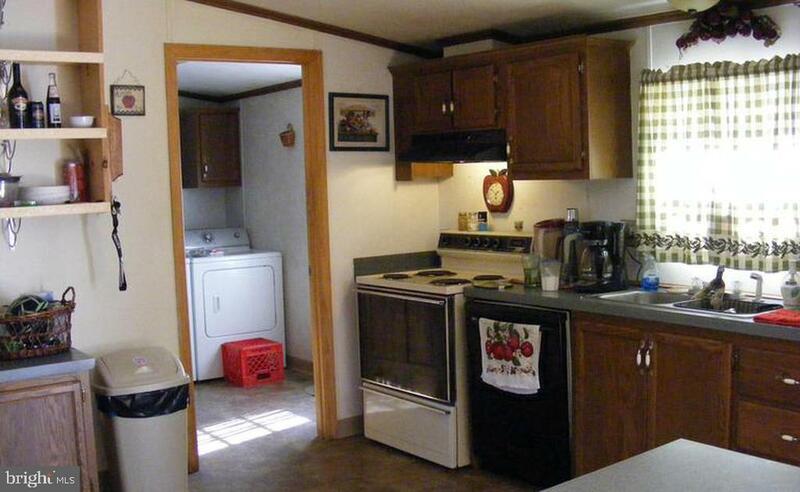 Home needs some work but can be a great home at a good price.. 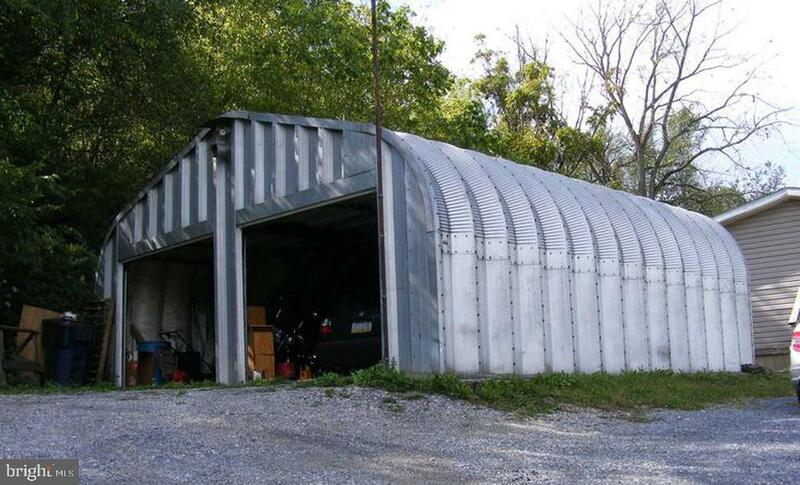 Very large detached garage, also a finished room accessed off back deck can be used as an office or studio. Double wide is placed on Poured pier pads and has hurricane straps. Listing courtesy of Re/Max Elite Services.